Astronomical spectroscopy forms one of the cornerstones of modern astrophysics. However, spectroscopy has traditionally relied on large, expensive instruments to produce scientifically useful data. In this Immersion, participants will learn to construct, install, and observe astronomical sources with a low cost, high sensitivity, Compact Grism Spectrometer (CGS). At the completion of the Immersion, participants will have the knowledge to construct their own CGS and utilize the instrument in introductory astronomy courses. Many colleges and universities have observatories which can be used by undergraduate physics and astronomy students. These observatories are often equipped with high sensitivity, cooled, CCD imagers which allow students to take breathtaking images planets, nebulae, galaxies, and more. In addition to showing the beauty of the heavens, these instruments also allow students to undertake scientific observations to calculate distances, observe the motion of solar system objects, and monitor the changing brightness of variable sources. While most campus observatories are primarily focused on imaging, much of the observing time at large, professional observatories is spent conducting spectroscopic observations. These spectroscopic observations, in which light is broken up into hundreds or thousands of spectral channels, allow astronomers to examine properties such as temperature, density, chemical composition, and velocity that are difficult or impossible to discern from images. Because spectroscopy forms one of the cornerstones of modern observational astronomy, the results of spectroscopic observations are often discussed in introductory astronomy courses, and should logically be included in laboratory exercises for students in these classes. Spectroscopy encounters two primary barriers in introductory astronomy labs. First, astronomical spectrometers are often large, and interfere with the normal imaging capabilities of the telescope. Second, many spectrometers for small telescopes have low efficiency, limiting observations to bright stars. The CGS enables instructors to avoid both of these complications. By placing a CGS in the filter wheel of the telescope, the primary imaging camera can be used to collect spectra as well as images. Changing from imaging to spectroscopy becomes as simple as changing imaging filters. With the CGS installed on a 20 inch telescope, spectra of 11th magnitude stars can be collected in as little as 60 seconds, while 15th magnitude quasars can be observed with modest 15 minute exposures. While the CGS is “low resolution” (R~300), it provides enough resolution to observe stellar spectral types, emission lines from Wolf-Rayet stars, and the cosmological redshift of bright quasars. Figure 1: Schematic diagram of the CGS installed in a SBIG FW8S-STXL filter wheel. 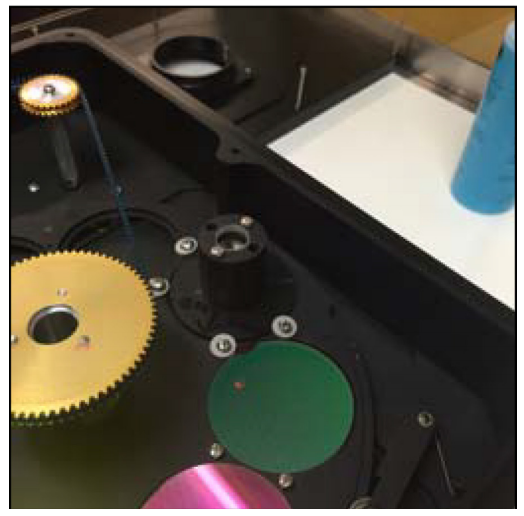 Figure 2: CGS spectrometer installed in a filter wheel. The Immersion will be divided into three parts. First, participants will learn how to design and construct their own CGS based off of the optical parameters of their telescope. Participants will then have the opportunity to assemble a CGS unit and install the unit on a telescope at the Oakley Observatory. The second part of the experiment will be how to utilize the CGS instrument to take astronomical spectra. This session will be held at night (weather permitting), so that participants can collect their own spectra. The third part of this Immersion will be to discuss calibration of the data, and extraction of collected spectra. The analysis of the spectra will include a discussion of the physics at work in creating each spectra and possible laboratory exercises will be discussed. The experiment utilizes existing telescope hardware found at many campus observatories, and all pricing assumes that a telescope and CCD camera are already available. The optics needed to construct a CGS system will cost ~$450. A 3D printed enclosure holds the optical system in the filter wheel and will cost less than $10 to print. The filter wheel modifications vary based on model. Some models only require a 3D printed spacer which would cost up to $150. Others require minor machining or electrical work to accommodate the size of the CGS. If the participant has a suitable filter wheel, the CGS system should cost no more than $1000. If a new filter wheel is needed to accommodate the CGS, the observer should expect to spend $1000 - $2000 on a filter wheel. 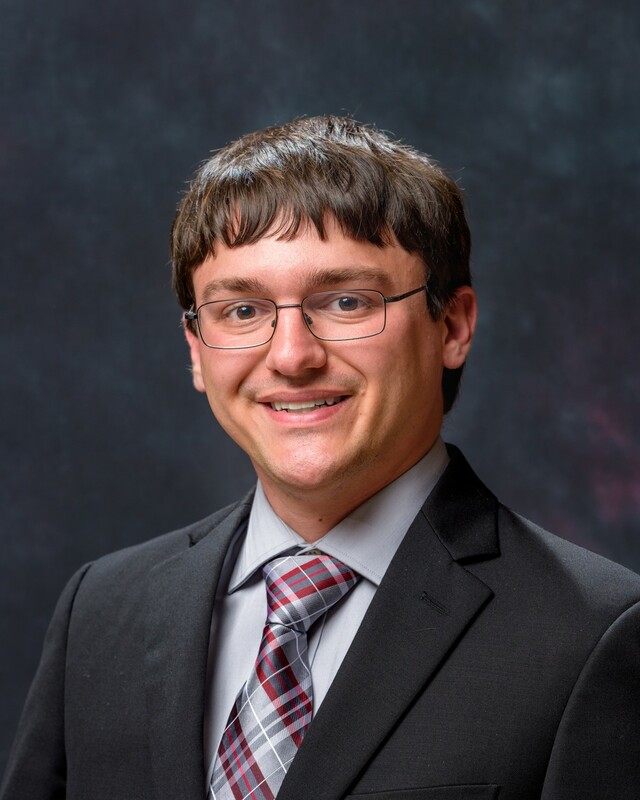 Dominic Ludovici received his BS in Physics from West Virgina University in 2011 and his Ph.D. in Physics from the University of Iowa in 2017. During his time as a graduate student, he worked with Professors Cornelia Lang and Robert Mutel in two primary areas: 1) Studying non-thermal sources and molecular clouds in the Galactic Center and 2) developing instrumentation for university class optical telescopes. 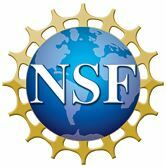 Dominic joined the Department of Physics and Optical Engineering at the Rose-Hulman Institute of Technology in the summer of 2017. At Rose-Hulman, he continues to pursue his interests in using small telescope systems to enable student learning and astronomical research. He also remains active in studying the galactic center, and is currently examining unresolved radio sources in this exciting region of the Galaxy. Dominic Ludovici, Assistant Professor, Rose-Hulman Institute of Technology, Department of Physics and Optical Engineering, 5500 Wabash Ave., Terre Haute, IN 47803. Email: ludovici@rose-hulman.edu. Telephone: 812 877-8982.